There’s a perfect storm brewing in the AEC industry with respect to technology, and startup tech companies are stoked because the waves are finally rolling in. A number of factors are contributing to the sudden surge. An increasingly urban population along with a changing climate is placing unprecedented pressure on the built environment, according to Jesse Devitte, co-founder of Borealis Ventures, an early stage venture capital firm geared toward the AEC industry. Fortunately, mobile devices, cloud computing, and endless sensors capturing data have reached near-ubiquitous status just as a slew of game-changing technologies such as BIM, AR/VR, and Blockchain are arriving, he notes. As a veteran who was part of Autodesk’s former Softdesk team and who organized the company’s AEC business unit, Devitte is well versed in venture capital. Upon leaving Autodesk, he co-founded Borealis Ventures to support the next generation of software entrepreneurs. “Today, we are focused on overcoming the traditional fragmented and resulting industry inefficiency by backing startups focused on driving data across the entire building lifecycle,” he explained. 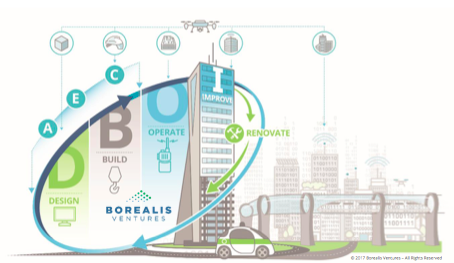 The Borealis team identifies and works with teams and technologies materially improving how the built environment is designed, constructed, operated, and experienced—and the potential for a startup to achieve industry disruption has never been better, he says. 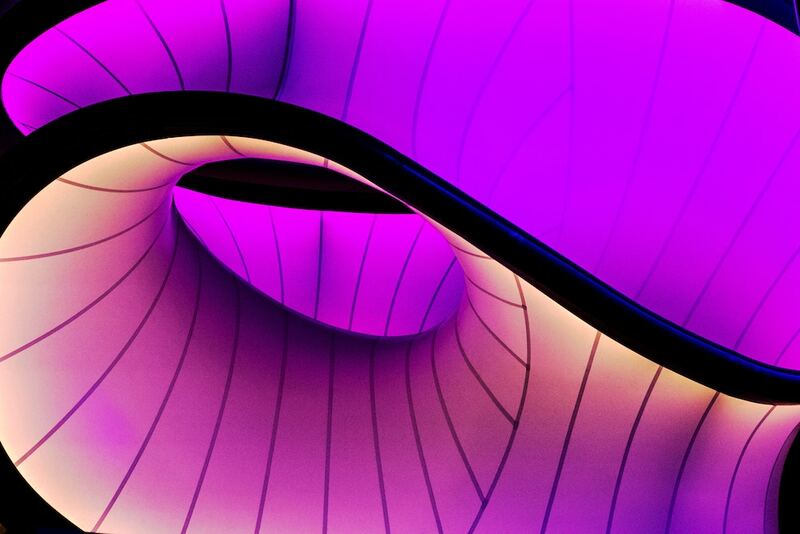 But shifts of this magnitude are precisely what’s needed to create waves for real market transformation. “These big waves may indeed be the proof that digital transformation of this industry has reached an inflection point—and that is the ideal time to invest for maximum return,” Devitte observed.